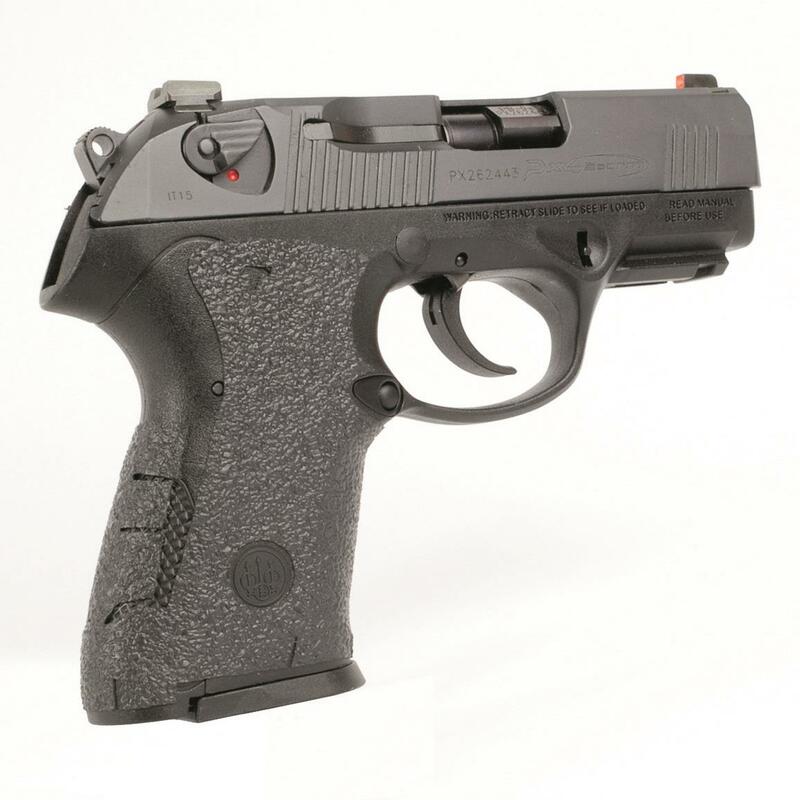 The same Px4 you know and love, but optimized for every-day carry! With the Compact Carry, Beretta took the already-excellent Px4 Storm Compact and fine-tuned it for dedicated concealed carry…and the result is an EDC pistol you can trust with your life! 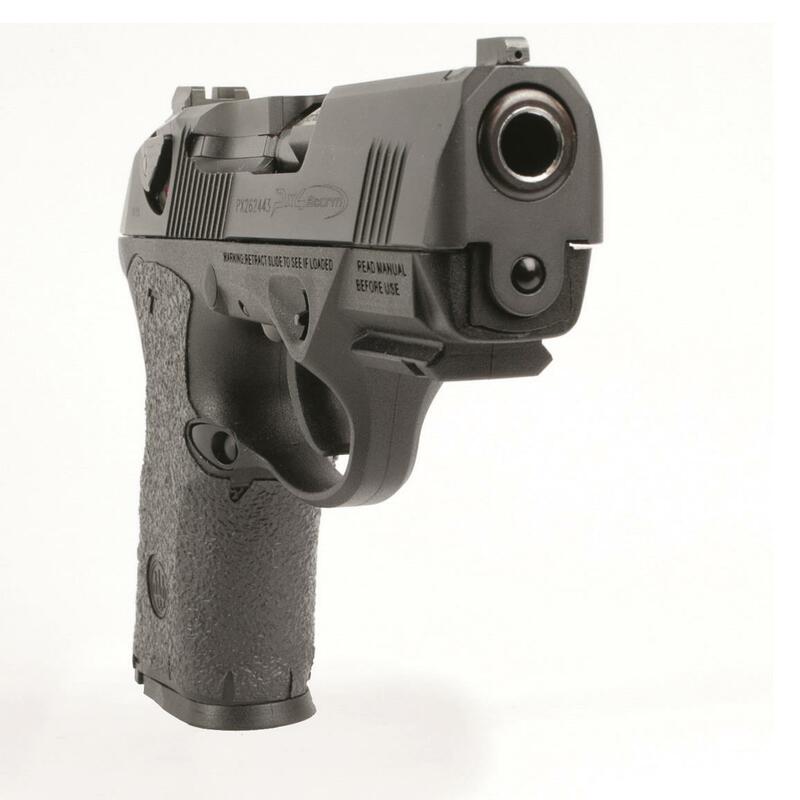 The Compact Carry has roughly the same dimensions as the Compact, and they both feature the excellent rotary-barrel design…but the new Compact Carry takes pretty much every other aspect a step further. 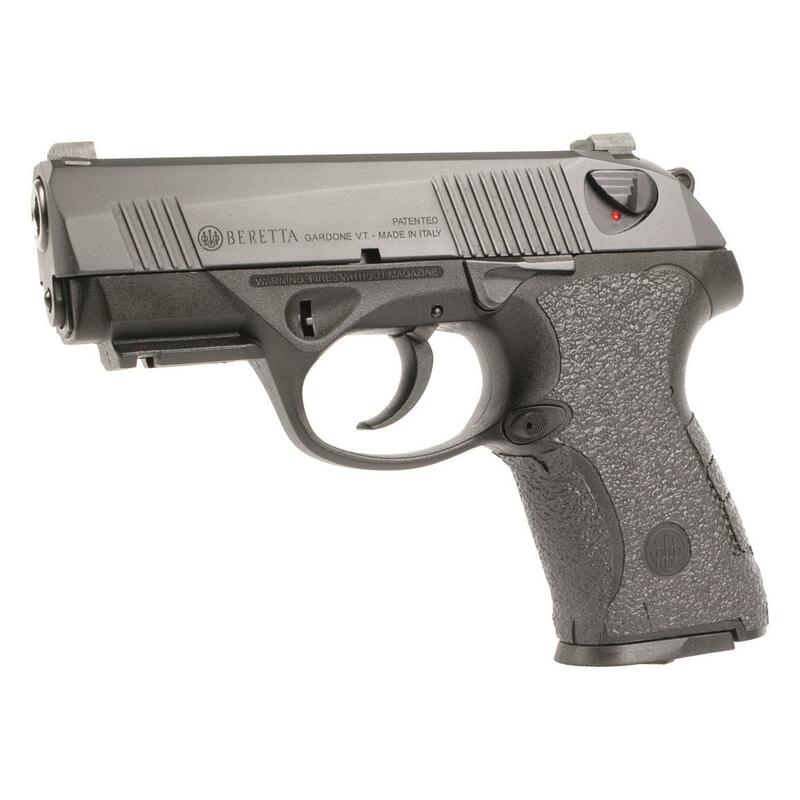 The Compact's original trigger has been replaced with Beretta's plated competition trigger, offering a lighter trigger pull. 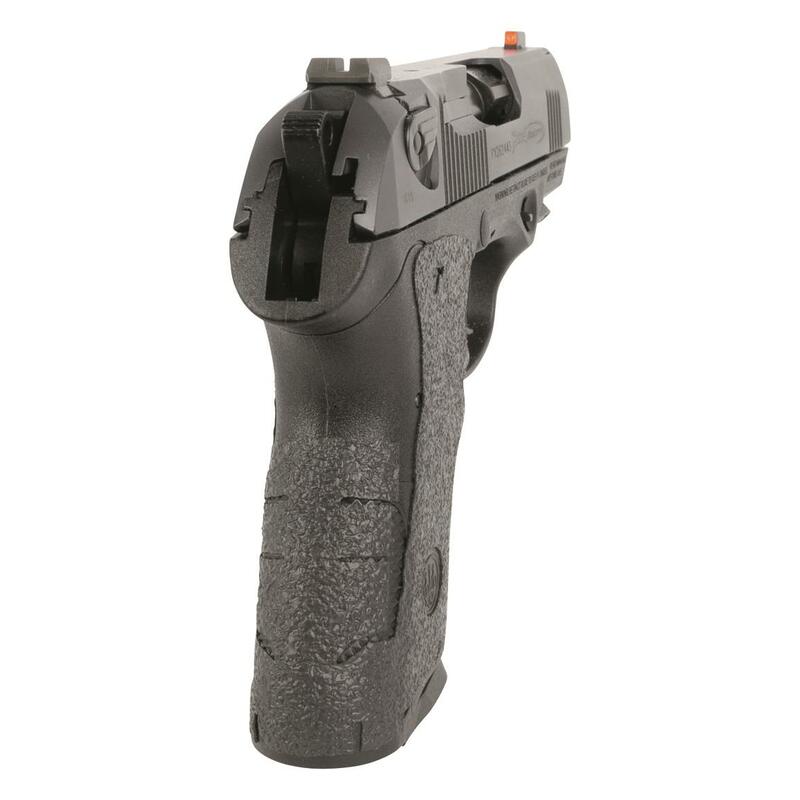 The slide is thinner, and comes with a Sniper Gray Cerakote finish for corrosion resistance. 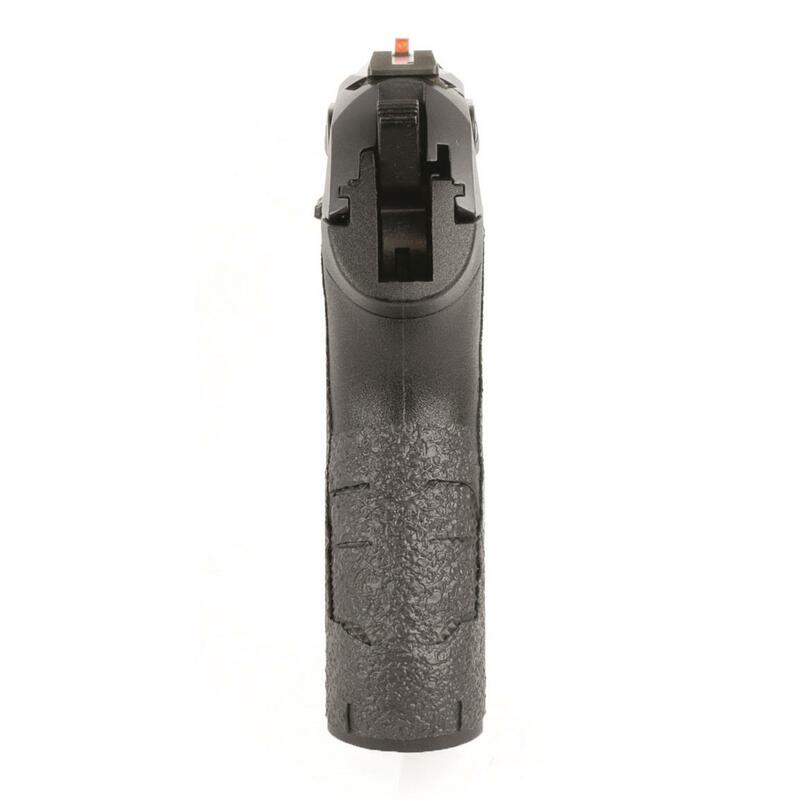 An AmerigloTM high-visibility orange tritium front sight gets you on target faster, especially in lower light conditions. Rounding out the list of enhancements are a low-profile decocker, larger mag release, and new Talon grip wrap, giving you better control than ever. Oh, and it also comes with three 15-round magazines. Can't beat that! 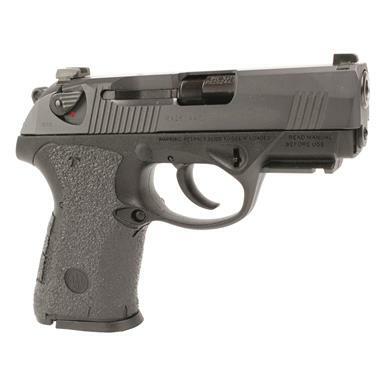 Beretta Px4 Storm Compact Carry, Semi-Automatic, 9mm, 3.2 Barrel, 15+1 Rounds is rated 5.0 out of 5 by 2. Rated 5 out of 5 by Steve from Great gun This is the best gun I have owned. I prefer DA/SA guns, the sites are dead on, Size and weight make EDC easy. 15+1 capacity in a compact package can’t be beat. I carry this gun daily.